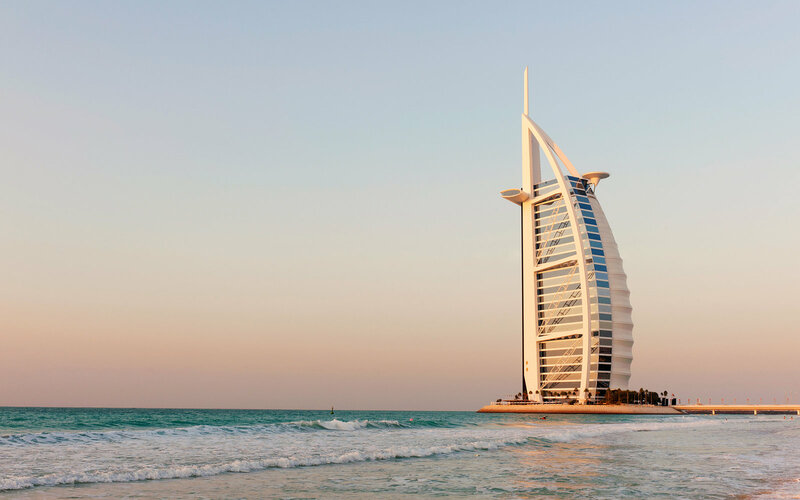 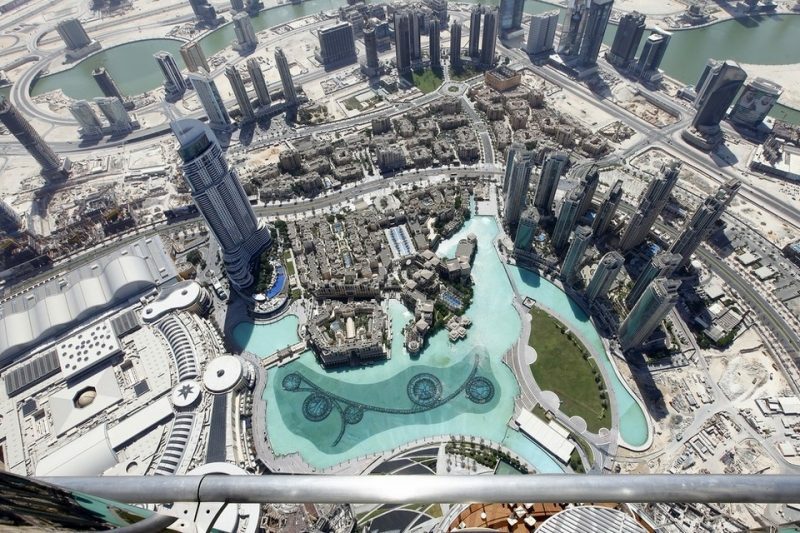 Dubai Day tour is for those of you who are on a quick break, business visit or on a connecting flight. 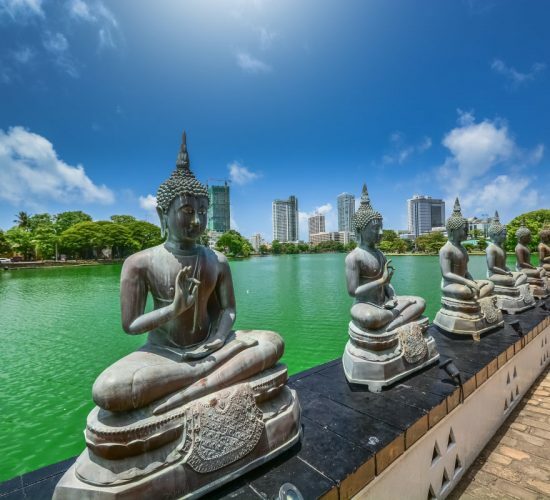 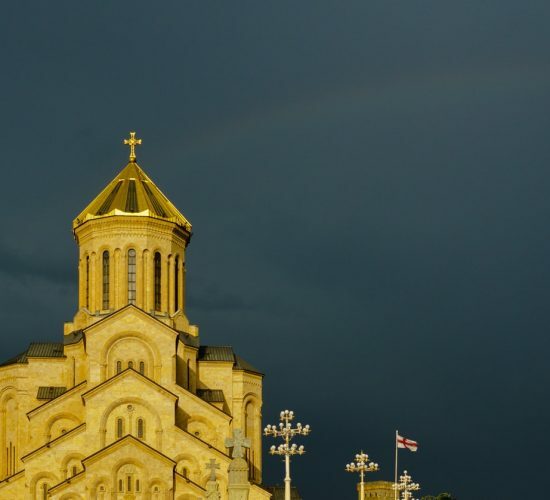 Discover one of the most fascinating cities in the world, as it has got so much to offer in a day during your trip. 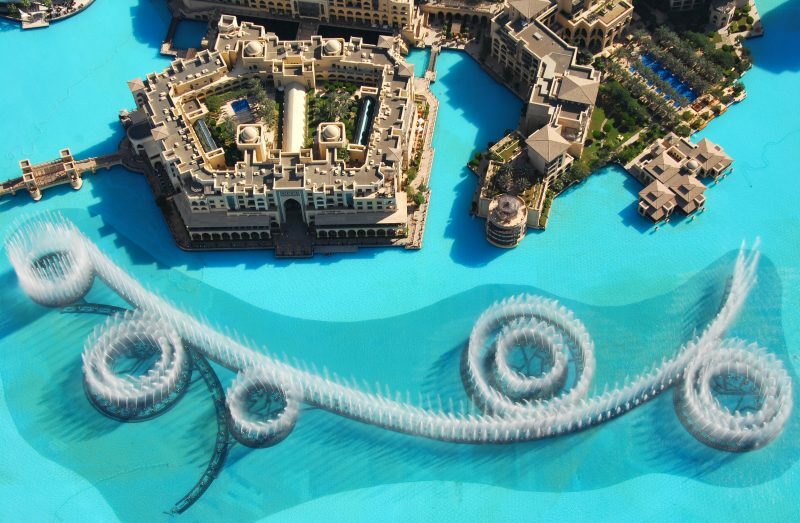 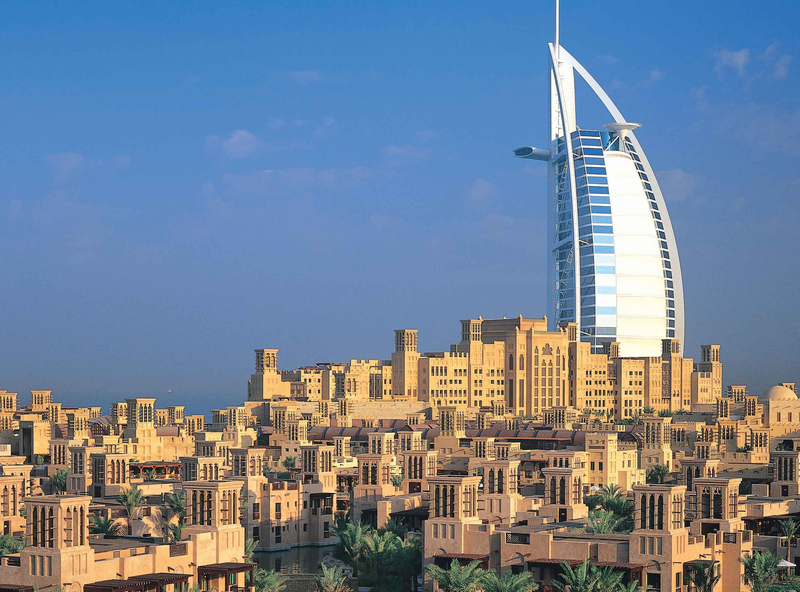 Dubai Day Tour package is the best option to explore and know this fast growing city. 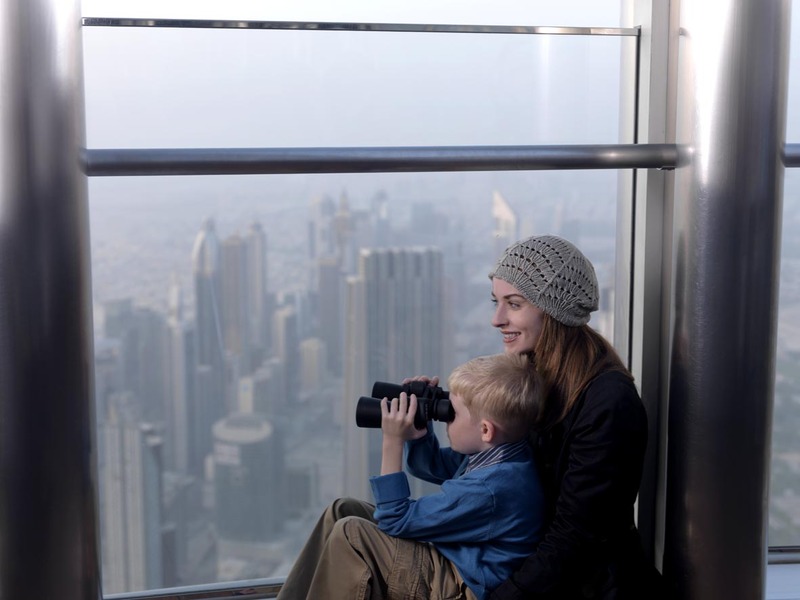 Get a panoramic view of the beautiful skyscrapers of Dubai at the Burj Khalifa Observation Deck. 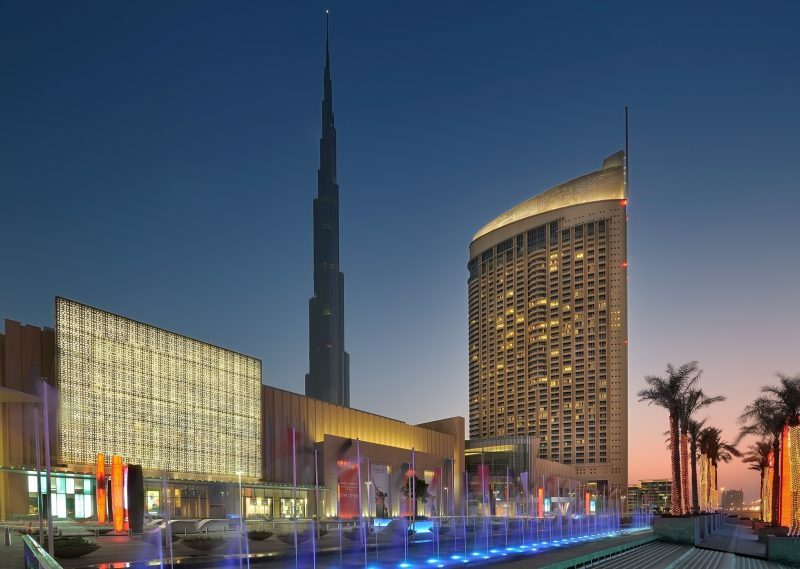 Spend the day at the Dubai Mall Aquarium and Underwater Zoo, looking at the colorful variety of marine species found in the Arabian Gulf, followed by witnessing the evening fountain show at the Dubai Fountains, and shopping for souvenirs at the Dubai Mall.